ENTs, or otolaryngologists, can care for a variety of concerns related to the ears, nose or throat. Photo by Getty Images. There’s a lot that happens in our bodies from the neck up: from speech and vision, to breathing and smell, various processes are packed into a small space. Which means health issues can have far-reaching effects. That’s where the help of an otolaryngologist, or an ears, nose and throat doctor (ENT) can come in handy. 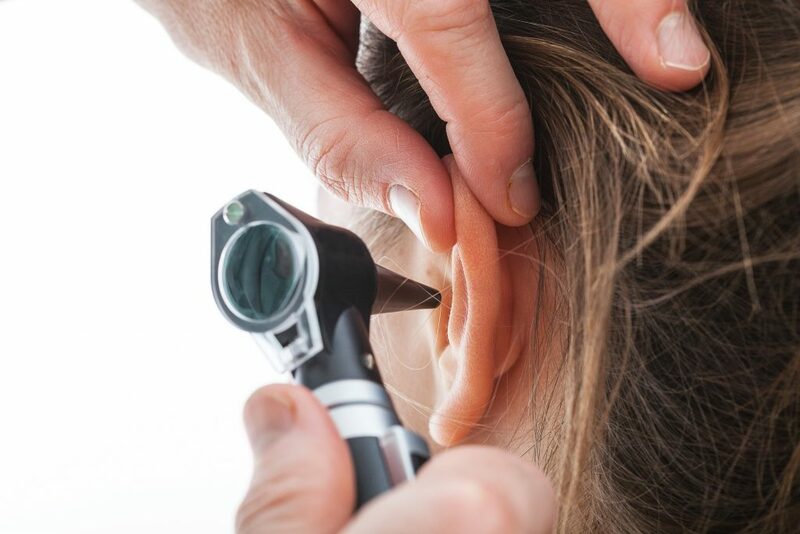 Below, Dr. Jason Sigmon, an otolaryngologist at UCHealth Ear, Nose and Throat Clinic in Steamboat Springs, describes what you need to know about the specialty. 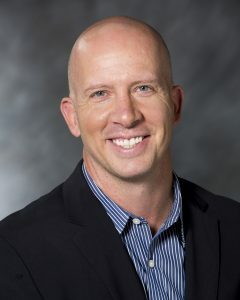 Dr. Jason Sigmon is an otolaryngologist at UCHealth Ear, Nose and Throat Clinic in Steamboat Springs. Photo courtesy of UCHealth. From hearing and balance to chronic infections and sleep apnea, and from problems breathing and swallowing to allergies, ENTs help patients with a range of health challenges. Often when a patient visits an ENT, he or she will have a range of symptoms. “It’s not unusual to see a patient with ringing ears, hoarseness, swallowing concerns and stuffiness all in one visit,” Sigmon said. Sometimes, an initial symptom is a clue that there’s a system-wide issue. For instance, difficulty swallowing can be a sign of a gastrointestinal issue, while a hoarse voice may be an early sign of Parkinson’s disease. “It’s important for patients to not ignore those symptoms because there are times they can represent bigger issues,” Sigmon said. From biopsies and sinus surgery, to inserting ear tubes or removing tonsils, ENTs perform a variety of surgeries. Many of these procedures are quick, outpatient procedures. However, most visits to an ENT do not involve surgery. “We are surgeons but it’s important for people to understand that the bulk of the time, we’re there in the clinic, seeing people for things that don’t involve surgery,” Sigmon said. “ENTs have a rich legacy of managing patients who have allergy issues,” Sigmon said. Not only do allergies affect the upper respiratory system and breathing, but often, issues with anatomy make the allergies worse. Food allergy concerns can also be evaluated. And don’t let the idea of shots scare you away: allergy testing can be done without needles and allergies can often be treated with drops taken under the tongue instead of allergy shots. ENTs also monitor skin issues and can identify and treat skin cancers. Technological advances allow ENTs to weed through various symptoms impacting patients and new technology makes surgical procedures much easier. This article first appeared in the Steamboat Pilot & Today on Jan. 7, 2018. Susan Cunningham is a freelance writer based in Steamboat Springs.